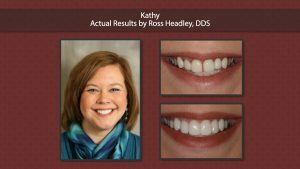 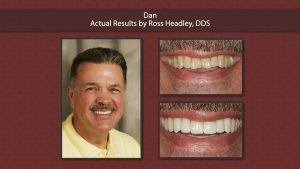 teeth and which procedures he or she elects to undergo. 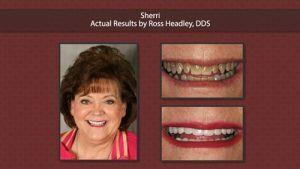 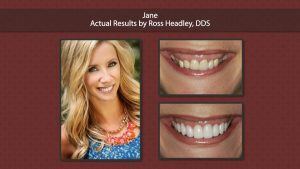 On the same note, we have found that cosmetic dental imaging allows our patients to have reasonable expectations of the probable outcome of their cosmetic dental work, and they can even take a picture home with them to help them decide. 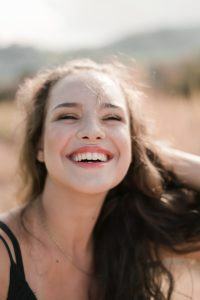 We have found that cosmetic dental imaging allows our patients to decide which cosmetic procedures are best for them with confidence, and it even makes the experience fun!